To provide conductive environment through excellent infrastructural facilities for empowerment of students intellect to reap the rich dividends of Globalisation. 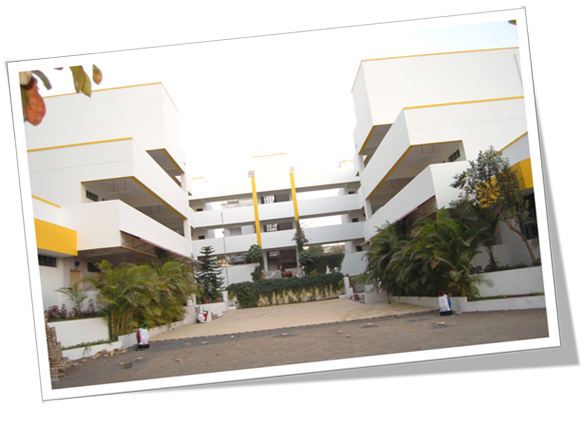 Sterling school is committed to the Mission of transforming the society through educational upliftment of the students. NO School bag and NO Homework for the students up to Std. II. Continuous Comprehensive Evaluation (C.C.E.) for Primary classes with NO Pass-Fail criterion. Extension of C. C. E. up to class VIII. Introduction of Alternatives to Homework from classes III to V.
Introduction of Life Skills Education from I to X. Maintenance of Proper Records of Internal Assessment from classes VI to X.
Library books will be provided in the ratio of 5 books per Student. At least 15 magazines will be on the Bulletin Stand. Environment Study based on Field Trips. The Sterling School Kindergarten is a perfect combination of the Pre-school Indian education with the world renowned Montessori Education. It has classes for Nursery, Junior Kindergarten and Senior Kindergarten. Our Montessori Teachers are trained and well experienced and are a dedicated team who work towards bringing out the best in your child. The Montessori environment that the school provides allows your child to develop, co-ordinate and control his movements. 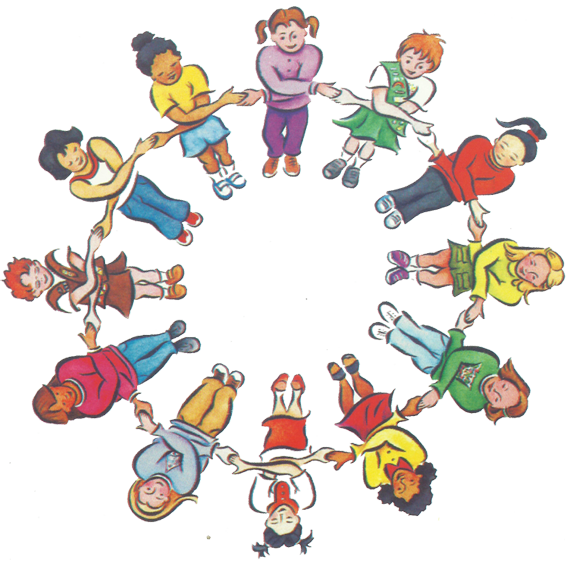 A range of activities provided by the school help the child to create an awareness of his/ her environment, good work habits and responsibility. It also helps in developing concentration, attention and independence which can bring about a positive self image. Duly filled application form must be submitted back to school within a week between 9.00 am and 1.00 pm. Forms submitted after this schedule will not be entertained. Xerox copy of official birth certificate and residential proof (M.S.E.B. Bill / Ration Card etc.) should be attached with theadmission form at the time of submission. Originals should be submitted when the admission is confirmed. One latest photograph of the child is to be pasted on the form and one to be attached with the admission form. Both parents must accompany the child to the school on the given date and time. On confirmation of admission, the fees must be paid in full within the given date and time failing which the admission will stand cancelled. Buying of prospectus does not confirm admission. Direct admission to other classes will be given to students who pass a written entrance test and an interview depending on availability of seats. The written test will be based on their knowledge of the previous class and the interview will test their abilities and aptitude. The prescribed uniform with navy blue sweaters (during winter) and socks, black belt with school emblem. PT uniform white short sleeve shirt with house coloured shorts / divided skirts and white socks with white canvas shoes. Continuous and Comprehensive Evaluation (CCE) in primary classes with no pass-fail criterion and also extension of CCE gradually upto class X. 1st Installment: As the the information on the Notice Board for Mont I and June 15 for other classes. Cheques will not be accepted for payment of fees. Fine of Rs.500/- if fees are paid after the date of installment. School Leaving Certificate will not be issues unless all dues are paid. No pupil is allovied to tear any page from the almanac, breach of this rule will be dealt with scverely at the discretion of the principal and a duplicate will be issued on payment of a fine. Every student shall have an identity card which shall be carried carefully as a testimonial of bonafide. This identity card shall he issued by the school office and is renewed every year. ln order to inculcate the value of punctuality, late comers may be sent home or fined. A pupil who is hahitually late or negligent and does not abide by the school rules Will be asked to leave the school. A record of such breaches is maintained in the school. It is strictly compulsory for every child to come to school in complete school uniform. tidily dressed hair and well polished shoes. School authorities do not stand responsibility of loss oi books, money and other valuable articles lost in the school. Pupils are advised to look after their own things. Irregular attendance, use of abusive language, insuhordination to teachers or any kind of cheating or serious misconduct is objectionable to the good tone of the school and is sulllcient reason for dismissal of a pupil. Any damage done to the school property will have to bemade good tor. The decision of the Principal regarding theeompensation will hefinal. In order to create an English spealong atmosphere pupils are advised to speak in English always, even in their private conversation. in order to discourage students from conversing in other languages during school hours, and within the campus, a fine will be charged. Pupils are expected to participate in all coÂ» curricular activities of the school in order to bring about all round development of their personalities. Parents and Guardians must eitaniine the Almanac and diirerent reports regularly and use them to guide and direct their children in their studies at home. No student is allowed to leave the school premises during the school hours without permission. Notice of Withdrawal must be given by filling in the form of application for Leaving Certificate before the end of the month, failing which full fees for all months of absence will be charged along with fines. Pupils, who fail twice consecutively in the same standard, will be asked to leave the school. No Pupil should be absent for many days (5 or more) without seeking prior Permission of the school authorities, 0 However, in case of emergency a pupil absenting hiniself from school without prior permission, must on returning explain his absence by bringing a virltten note from either Parents/ Guardian. The class teacher rriay not admit a student in the class unless the leave note has been coiintersigned by the Principal. A Pupil returning to school after a long, contagious disease must produce a Doctor's Certificate without which, he will be sent home. If a Pupil is absent from school for more than s days continuously, the Principal must be informed immediately ii" the absence continues beyond 1 days, the parents/guardian must inform the Principal personally stating the reason of absence inwrirjng. Repeateol absence renders a pupil liable to dismissal. Leave must be obtained by a written application from parents / guardians in the prescribed â€˜Leave Recordâ€˜ in the Almanac. Pupils are responsible to the school authorities for their conduct both in and outside the school premises. No pupil who is absent from school or is late will be admitted to the class without the Principarsperinisslon. Immediately after the first warning bell the students must go to their respective classrooms in perfect silence for the assembly prayers.